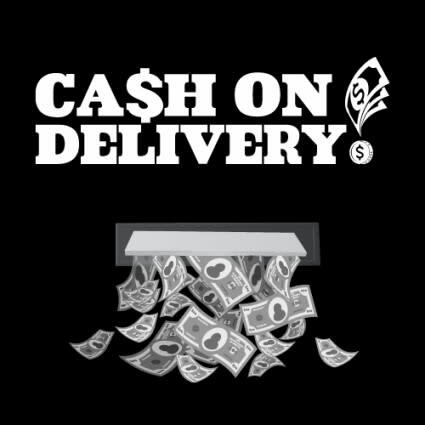 In Michael Cooney’s Cash On Delivery! a con man learns that crime does not pay, and his lies and fake identities can quickly spiral out of control!Eric Swan has the perfect setup – he claims benefits for phony boarders. But when one of his supposedly deceased boarders turns up alive, the welfare office sends an inspector to make sure all is on the up and up. Now Eric must prove that all these phony identities are real, and he doesn’t have much time to do it. Enlisting his very much alive boarder and his Uncle George, they have to convince the inspector that everyone is who they say they are to foil the system.Directed by Kyle Esposito, you won’t know where to look next in this classic screwball comedy.Enjoy comedy at its finest in the Leishman Performance Hall at CenterPoint Legacy Theatre. 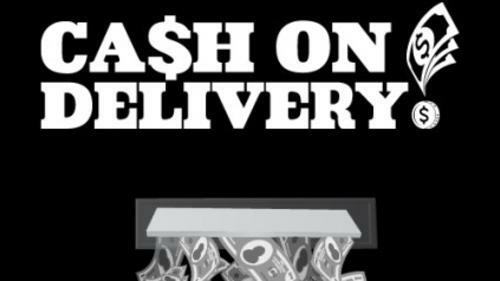 Reserve your tickets by calling the box office at 801-298-1302 or go online to cptutah.org.Content AdvisoryThis is a comedy about someone bilking the Internal Revenue Service. There is some innuendo, cross-dressing and mild language. PG, if rated on the movie scale.